Jodie Foster, Sterling K. Brown, Sofia Boutella et al. DVD: 91 min., Blu-ray: 94 min., 4K Blu-ray: 94 min. 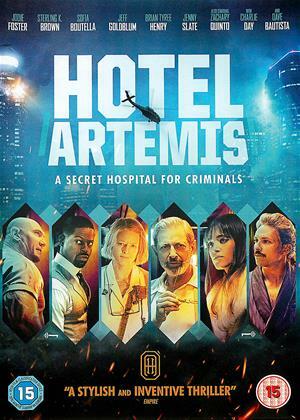 Hotel Artemis is a secret hospital for criminals run by The Nurse (Jodie Foster) and her orderly Everest (Dave Bautista). 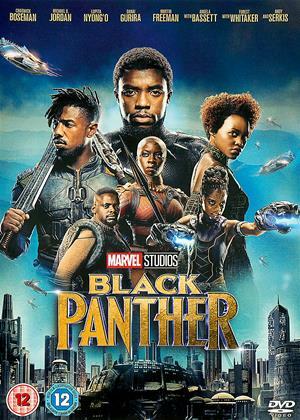 After a daring heist, a wounded bank robber (Sterling K. Brown) checks in while riots rage outside - but finds himself entangled with an arms dealer (Charlie Day), a crime lord (Jeff Goldblum) and a mysterious assassin (Sofia Boutella) whose mission pits all the guests against each other in a deadly game of survival. (4) of (6) members found this review helpful. what was Jodie Foster thinking? (1) of (4) members found this review helpful. Well if this is the sort of movie Hollywood will be spewing out in the pc age of female and black actor quotas, following the #metoo and #BlackLivesMatter and #Oscarssowhite whingeing, then I shall be watching old films from now on. This is awful. EVERY white man is portrayed as a buffoon, a clown, an utter incompetent idiot OR a thuggish nasty b-stard. Same as on TV drama then, and esp the BBC. By contrast, all women are 'strong' angels and black men too. AND btw in REAL life, 95% surgeons are men (and 97% firefighters and 99%+ pilots and 100% sniper hitmen working for the Foreign Office, no matter how hard TV and movie drama tries to claim it's 50%). The French totty here is so cartoony wonderful she managed to be a sort of Wonderwoman. Which makes the whole thing a mockery. Give me a break and put this tripe in the trash where it belongs. The ONLY redeeming feature is Jeff Goldblum who steals every scene he is in - but before and after that, this is tedious trash. 1 star. Hotel Artemis seems to have been billed as a hot action flick but in truth the action, kicking, stabbing and shooting really takes place in the final fifteen minutes or so with a character study build-up leading into it. Mainly a cartoonish set of boldly drawn characters but nonetheless the film-maker tries to give them interesting characteristics and back-stories. This partially fails and partially succeeds. For instance I was interested in who they were enough to keep me watching but then I felt that they were very lightly sketched. Jodie Foster, very effective as ‘The Nurse’, is given the lions-share of background but the rest are given one-line lead-ins but not much else. Sofia Boutella, impressive as always in this type of role, is a top assassin who is very successful and she has to record her killing for her client, but that is it. Dave Bautista is huge orderly/minder but that is it. Take this away from the film and what really have is a light, not so fluffy, comic-book style story. The police officer played by Jenny Slate seems to have been a weird afterthought that lead nowhere – I just found the whole part of the story odd. Overall the look is impressive with the slightly-future LA looking good, just scuzzy enough to be on the edge of riots and noirish Blade Runner look fitting in well. Also the future-tech whilst perhaps a bit too far ahead for ten years in the future was plausible. All of the acting fitted in well with the type of story and film that Hotel Artemis was but as a whole, I couldn’t help something was missing. The run time at 94 minutes certainly did not outlive its welcome and I was happy to sit and watch from beginning to end but like many films I’ve watched over the years I would not go out of my way to watch it again and by the end of next week I’ll have forgotten most of it. Which is a shame but Hotel Artemis could have been so much more than it was. 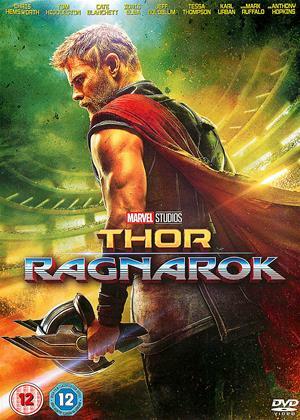 I was excited to watch this film, its a great idea and starts off promising but i kept getting bored, i kept thinking surly some action will happen soon but no! In this type of film you expect at least a big action part at the end. And there is a small bit but nothing to what you'd expect. Its got a smoking aces, John wick feel to it which is great. So of you imagine those films with all the action removed then thats this film. Great cast, great idea but boring! 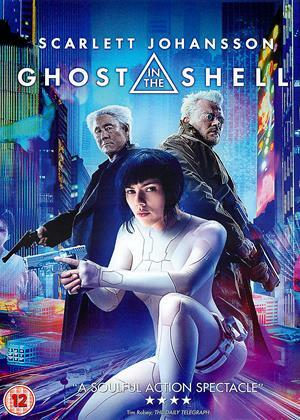 I enjoyed this , Looked Good, Unusual Story Line, Interesting Characters, Bit of Action . Sadly it all felt a bit Rushed through . would have been better if it had lasted a bit longer and filled out some of the time better . Jodie Foster was rushing from Room to Room dealing with her 'Guests' and I felt pretty Rushed through the movie too. I would certainly be happy to watch it again. Not the Greatest Movie of the Year but by no means the worst and Entertaining too. The first 30-40 mins of this are great as the various characters arrive in place. However as they are all injured and to a degree isolated the film goes nowhere and the tension just evaporates. Pity. 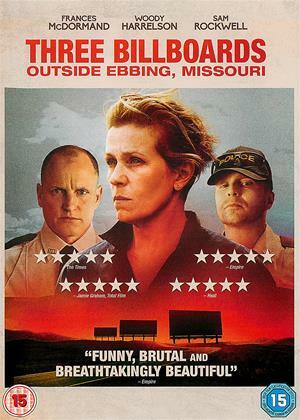 Unlike one of the other reviews I just didnt see this as having a gender or colour 'problem' just a script problem. HONESTLY, I HAVE NEVER SEEN A MORE CONFUSING MOVIE-HALF WAY THROUGH TURNED IT OFF! OBVIOSLY J.FOSTER IS PLAYING A DERANGED NURSE QUITE WELL....BUT THAT'S IT! WASTE OF TIME AFTER YEARS OF STAYING AWAY DOING MOVIES MRS. FOSTER! To be frank I didn't see any politically correct agendas in play here. The film starts off promisingly enough, with Jodie Foster's character being strong and interesting. As it played out toward the end however, it began to unravel a bit. Jeff Goldblum is good though, and it's fairly harmless entertainment.